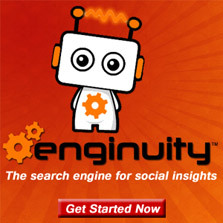 Enginuity – Page 2 – Insights into search, social media, success, productivity, life hacks, business, user experience and happiness. 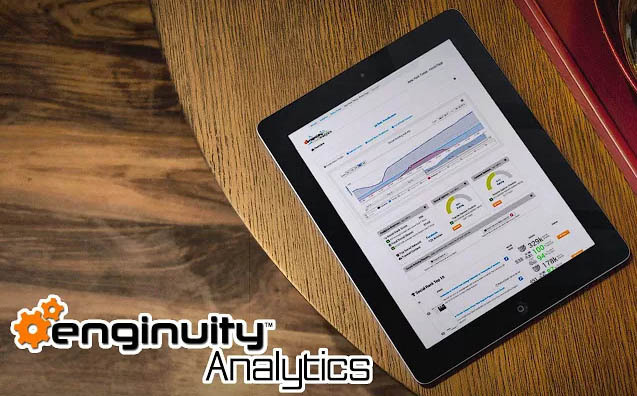 We are excited to announce the new media monitoring feature of Enginuity Analytics. 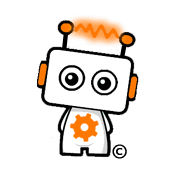 With 3 simple steps using our setup wizard you can start monitoring your brand, your industry, your company, your name, your competitors or any other content across the web and social media. Time to celebrate! 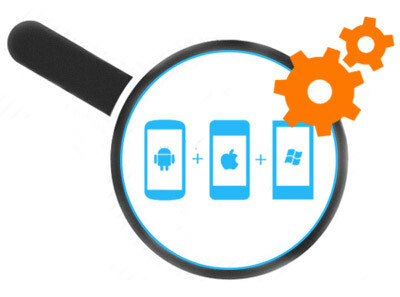 You can now instantly find the best apps that people are recommending to their friends and followers for Android, iOS and Windows mobile devices. Click here to start your search. Every day you use the internet to learn, interact and share information. That information can come from simply reading what your friends are sharing, watching an insightful video, listening to a really good podcast or spending your time in search looking for the information trail that will lead you to your answers. This by very definition is how the internet has become an effective tool for research.